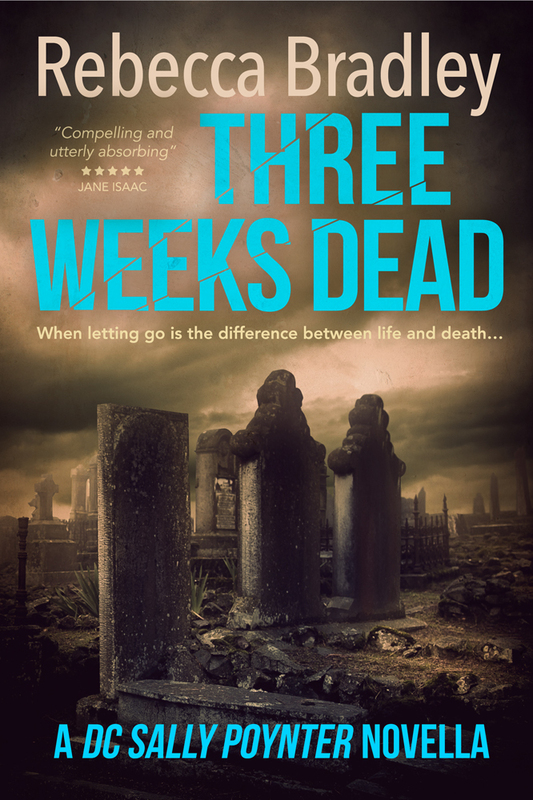 Today I have a guest post by crime author Peter Bartram. 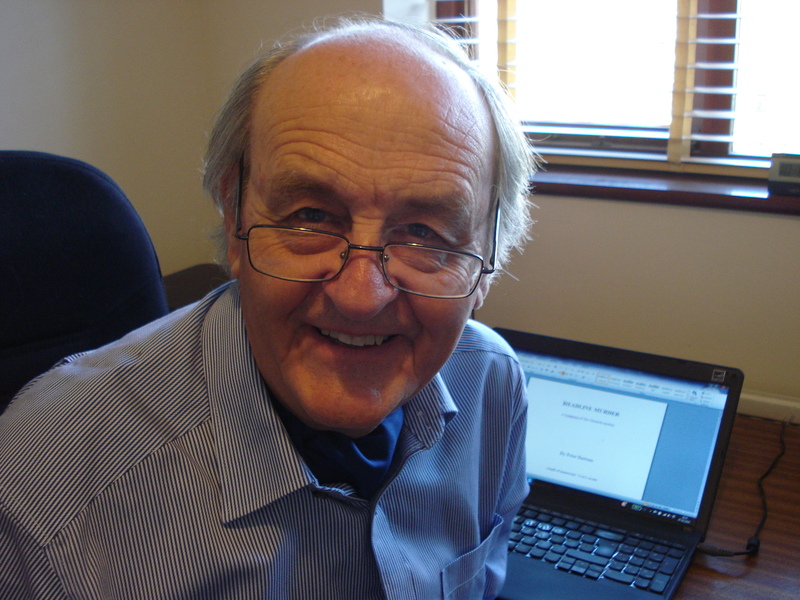 Peter began his career as a local reporter before working as a journalist in Fleet Street and finally becoming freelance. He’s pursued stories in locations as diverse as 700-feet down a coal mine and a courtier’s chambers at Buckingham Palace. His novels are fast-paced and humorous – the action is matched by the laughs. The bloke turned out to be a thin shambling character, about seventy, wearing old stained clothing and with a shaving cut on his chin. He lived in a large Edwardian house with big rooms and high ceilings. He showed me into one of the rooms. I could hardly get through the door. The place was stacked almost to the ceiling with old clothes. There must have been tonnes of garments in there. The heavy musty smell of damp fabrics made it difficult to breathe. I asked the bloke how the clothes came to be there. He told me that his nephew was putting there but also stealing other things from around the house when he did so. I asked him what sort of things. But he seemed too confused to answer. Back in the 1960s, we didn’t know as much about dementia as we do today. Often, the condition wasn’t recognised – even by medical professionals. Looking back, I think the old bloke may have been in the early stages of Alzheimer’s. But that didn’t explain why a large room was stacked with more clothes than he could possibly have owned in a lifetime. I never got to the bottom of the puzzle – and the paper never published a story. But when I started writing my Crampton of the Chronicle series of crime mysteries, it was one of many incidents from my career as a journalist that came flooding back. I’ve used lots of them in my books and short stories. I turned the incident I’ve just described, complete with fictional solution, into a short story – The Mystery of the African Charity – which you’ll find in Murder from the Newsdesk, a free e-book you can download for your kindle. 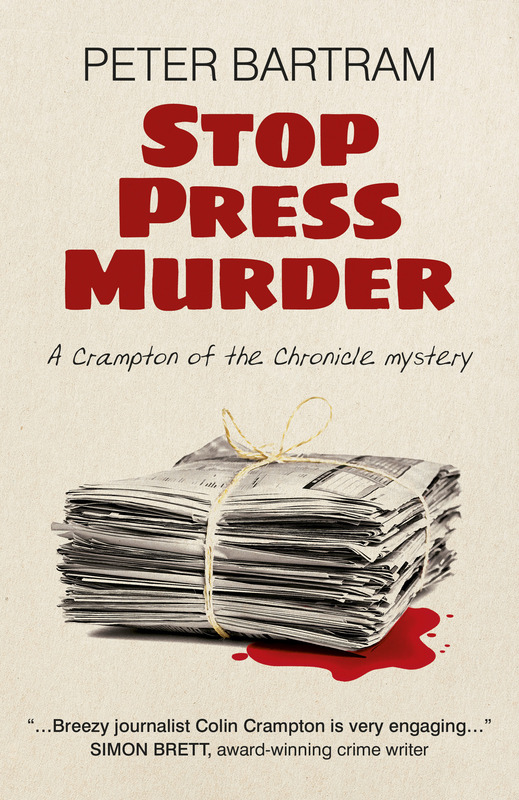 Other incidents inspired action in Headline Murder, the first of my full-length Crampton novels, and in the second, Stop Press Murder. I’m certainly not the first author to use his own experiences as the raw material for storytelling. It is a truism to say that fact is stranger than fiction – and as long as that is true, real-life will continue to be a source of inspiration for many authors. 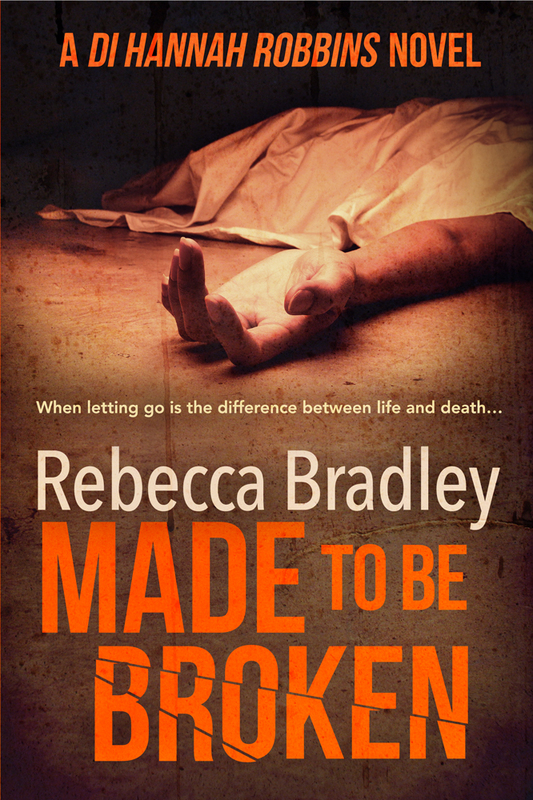 But although my own career provides incidents, characters and atmosphere that I can draw on, it doesn’t produce what I might call the “big idea” which underlies each murder mystery. As I see it, the big idea is a central puzzle which the protagonist – in my case, Colin Crampton – has to figure out in order to crack the mystery. Of course, an idea like that provides no more than the bare bones – and it’s the hard work of plot development which puts the flesh on the bones. But that, as they say, is another story. < Previous Writing Crime – When Can Police Search Premises? I think you should write that story one day. I can only imagine the strange things you’ve seen over the years as a reporter.